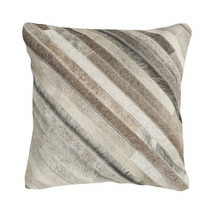 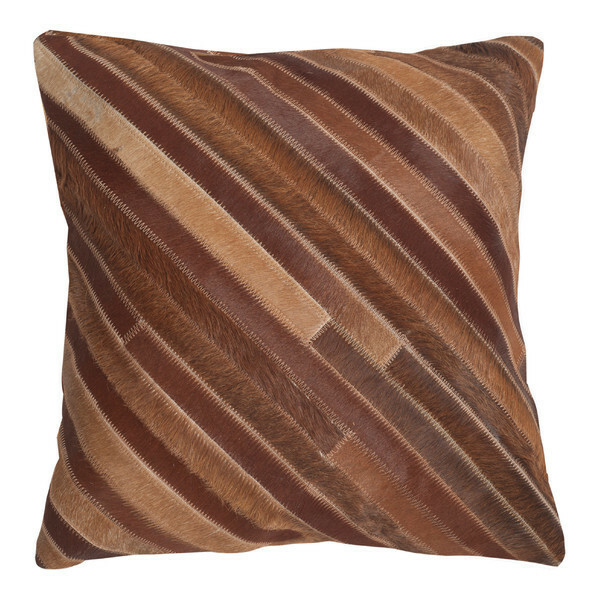 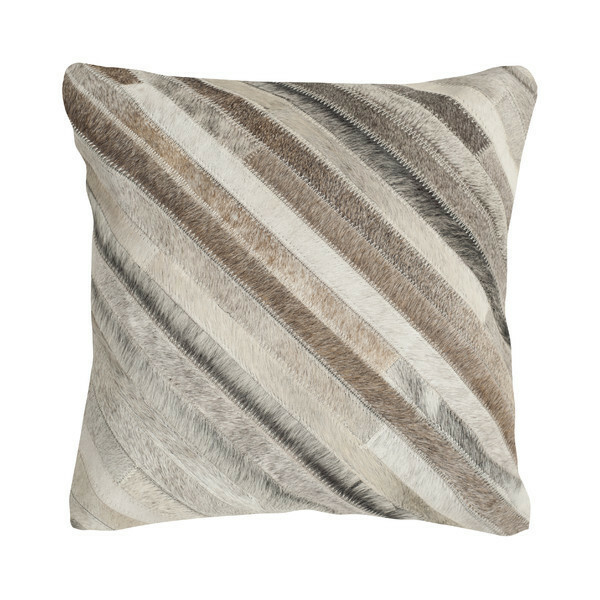 The luxe look is sensual and tactile with the diagonal motif of this accent pillow. 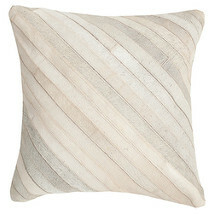 Strips are sewn together to create an elaborate patchwork effect in these contemporary rectangular pillows. 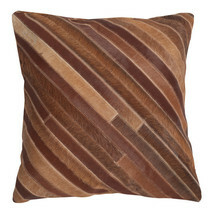 Pillow is available in Chestnut Brown, Ivory, or Wolf Gray.